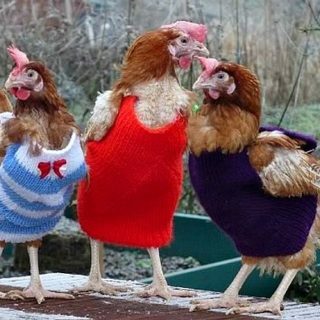 Having your own chickens is one of the many ways to connect to the animal world and move towards a more self-sustainable life. 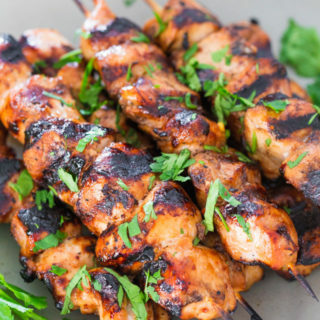 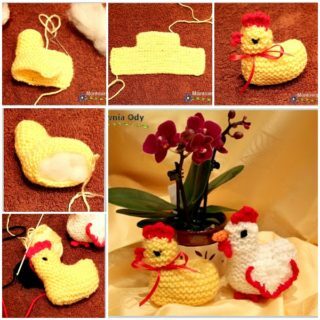 Chickens are actually very adorable and fun little creatures that are going to bring much joy into your farm life and as such, they deserve a spacious and comfortable living quarters! 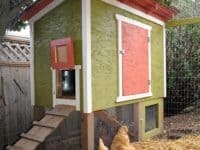 Here are the plans and tutorials for some amazing DIY chicken coops if you are ready to take that step! 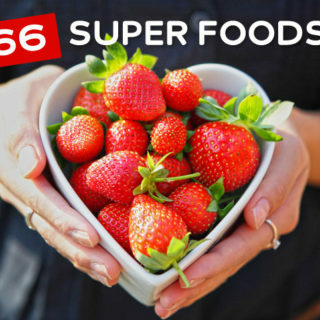 If you ever dreamt of having your own farm, the red and white color palette was surely a part of those daydreams. 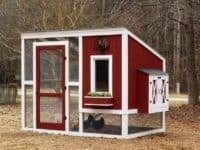 It’s such a recognizable motive and truly makes this gorgeous chicken coop seem like it came straight out of a fairytale! 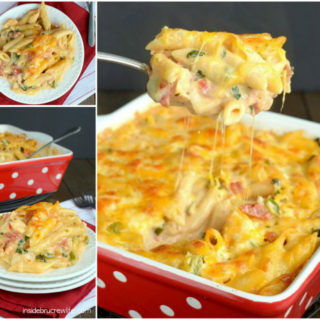 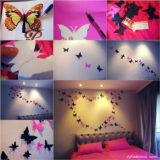 Get the tutorial at HGTV! 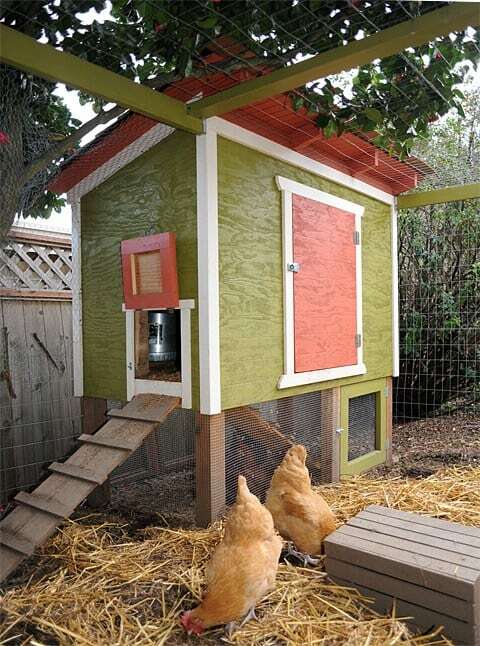 Colors are ever the defining factor in the appearance of any house, even the one you’ll be building for the chickens. If you’ve always had an eye for all things retro and pastel, we know you’ll appreciate this stunning chicken coop by Trevor Made in a minty color! 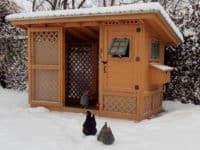 Your chicken coop can serve more than just the obvious purpose, which is actually super functional if your backyard isn’t too big and you’re trying to make use of every inch of space. 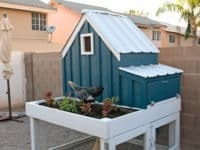 The brilliant Ana White is going to show you how to make this chicken coop that doubles as a planter box! 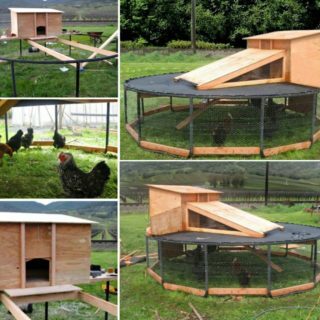 This is one of the easiest chicken coops to set up and perfect if you are only planning to have a few chickens, rather than a big flock. 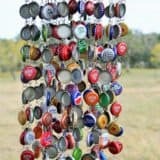 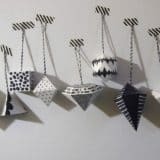 It’s made out of an old swing set, which is a great starting point. 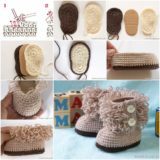 Check in with Eco Snippets to see all of the building steps! 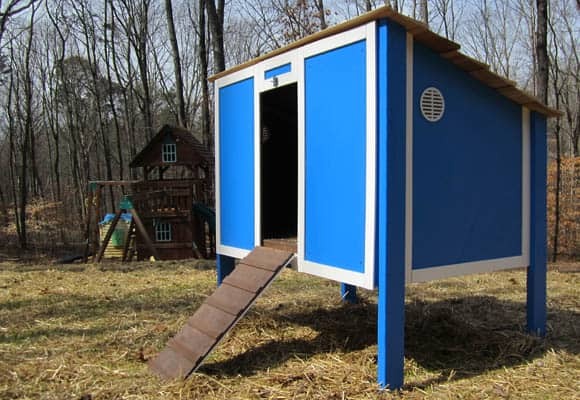 Here we are talking about colors again, but you simply can’t miss the navy shade of blue when looking at the chicken coop by Housewives of Riverton. 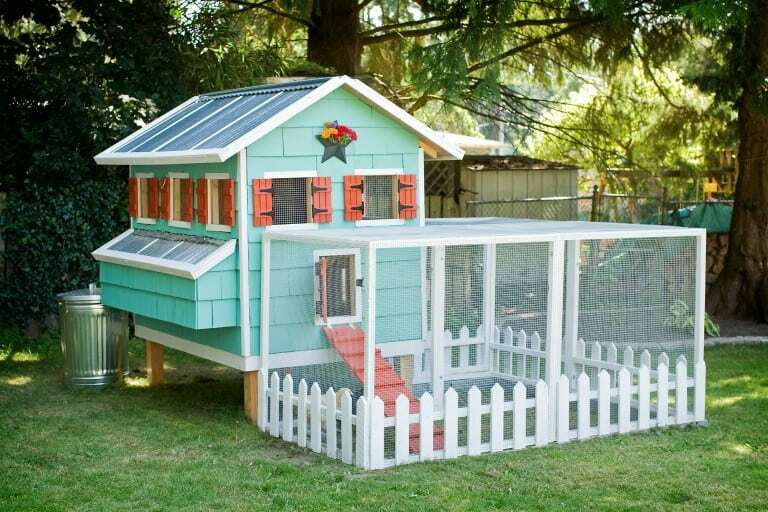 It gives the coop a soft and collected vibe, one that you’ll really appreciate having in your back yard! 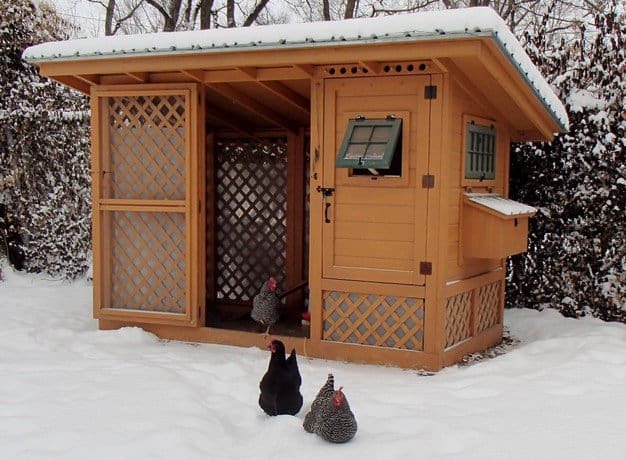 If you want a chicken coop that doesn’t look like a chicken coop at all, this tiny cabin idea by Backyard Chickens could be just what you are looking for! 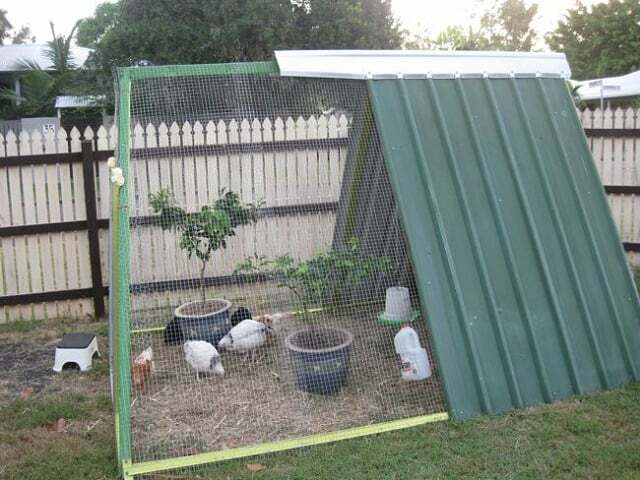 It’s a super creative way to hide your special coop in plain sight and give your feathery family members some privacy! 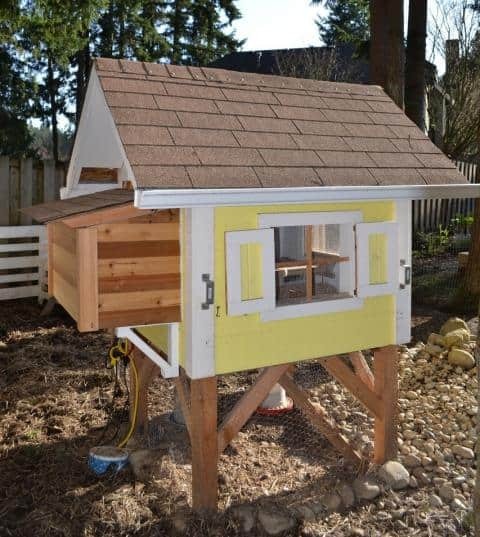 Backyard Chickens shares another outstanding chicken coop and this one is made of pallets! You can’t possibly tell that at the first glance, thanks to the brilliant paint job, but old pallets are the main material you’ll be needing for this charming coop! 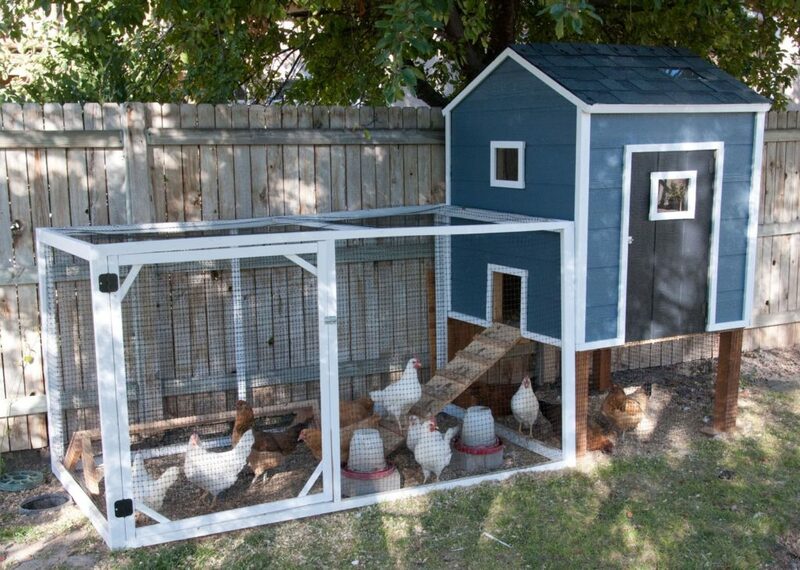 You don’t need to live on a farm in order to build your own chicken coop. 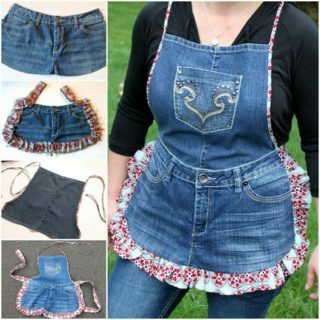 In fact, more and more people from urban areas are showing an interest in taking up some minor farming activities! 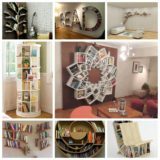 If you are looking for a coop that doesn’t feel too displaced in the city, The Tangled Nest could offer some inspiration. 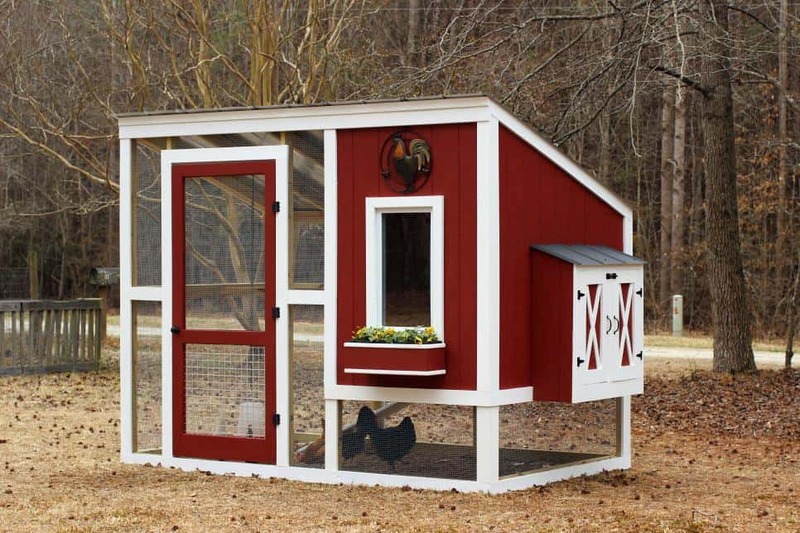 Chicken coops are very expensive, but we will admit that building one yourself can be quite the investment as well. 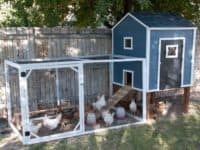 Your chickens deserve the best home in the world and if you follow the steps shown at Live Simply, you can create this tiny coop for them for only $50! 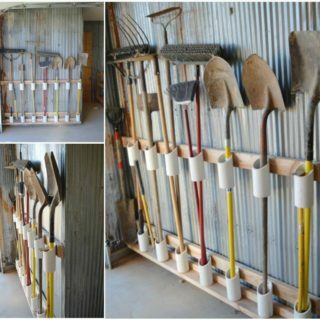 Do you have a lonely shed in your garden that isn’t being put to a good use? 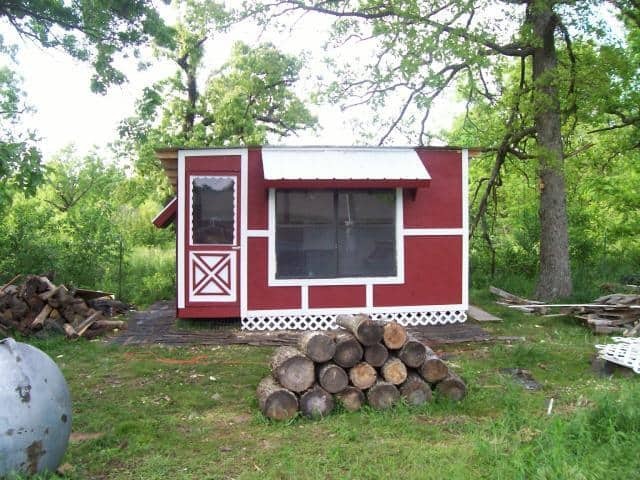 It’s time to give it a fresh coat of paint and turn it into a proper chicken coop! 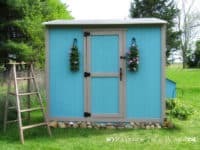 Looking at it from the font, nobody will ever guess that it’s not a cutesy garden shed, so don’t hesitate to grab the building plans from Ana White! 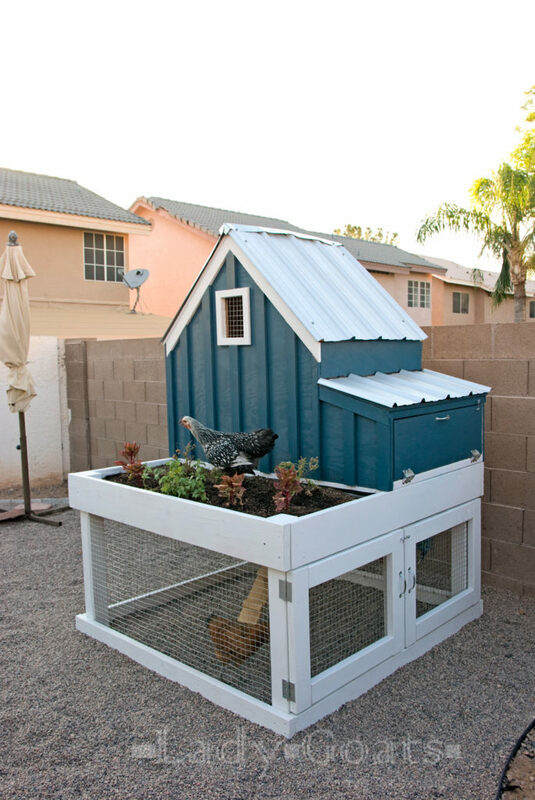 A chicken coop can be discreet, yes, but sometimes you want it to stand out. 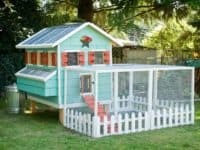 Show off your love and care-taking for your adorable chicks by building them a super noticeable and very bright chicken coop that will never go unnoticed! 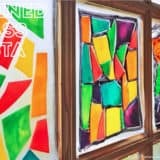 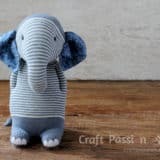 You can find out all the details at The Home Depot!